Who? Teut Weidemann is a Senior Online Games Specialist and F2P expert who currently works for many international clients and has spoken about F2P monetisation in many top tier game development events such as GDC, Casual Connect and GDC Europe. Session info: During this talk we’ll be comparing the US mobile game market with China, Japan and South Korea and focus on their differences in various areas. We’ll be covering, which genres, game features & mechanics, IPs/brands and visual styles are hot (and which are not) in these four markets and how they differ from each other. Who? 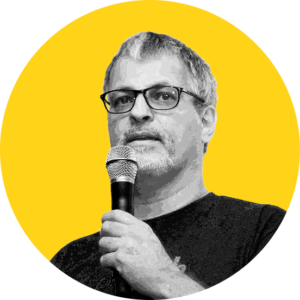 As one of the co-founders of GameRefinery, Joel is responsible for the development of algorithms and data models used in the company. Session info: SimCity BuildIt is a fun game and a huge success. However, designing the game was a very challenging task for the team. How did EA’s Tracktwenty studio overcome the obstacles of designing a f2p mobile game from a well-loved IP? The talk discusses how the design process and thinking has changed during the challenging production and while running the live service. Who? 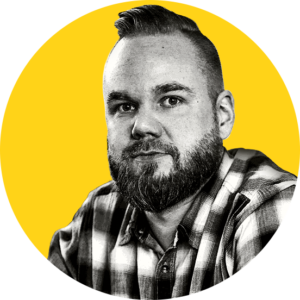 Petri Ikonen is Creative Director at Tracktwenty, EA’s mobile game studio in Helsinki, Finland. The studios first title, SimCity BuildIt, was released in December 2014 and has more than 100 million downloads to date. 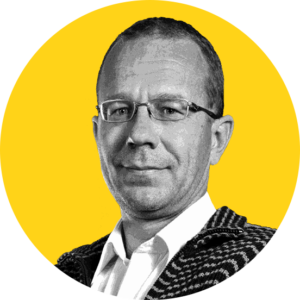 Petri is a game designer and producer with more than fifteen years of experience in the games industry. As a designer Petri is focused on user centric design, F2P and games as a service model. Session info: If you’re contemplating investment for your company, this talk is for you. Kalle will host this session with his observations on how to (and possibly how not to) approach venture capital as a starting game company. The session will transition into a Q&A to get the audience’s viewpoints in. Bring your questions and thoughts! Who? 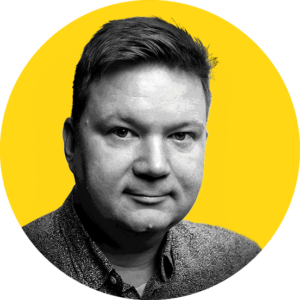 Kalle Kaivola has worked on games for two decades as a producer, publisher and most recently investor as a partner in Sisu Game Ventures. His work has taken him across IP from Angry Birds to The Walking Dead and he has shipped games for over 250 million people across a dozen platforms. He is currently working as an investor, advisor and consultant with companies both large and small and is always up for a chat with people who love what they’re doing. Session info: Google has a broad role in the mobile games ecosystem through Google Play, Android, AdMob, Adwords, YouTube, Firebase and more. As the F2P business is maturing, it’s important to think about your business and opportunities for growth with Google beyond featuring. Discovery is not broken, it has changed. This change provides great growth opportunities for companies who innovate and invest to data driven strategies. In this talk I’ll be touching upon how Google thinks about the mobile gaming business, how you can make the best out Google’s tools and platforms in your launch and beyond and finally, what’s ahead for Google in gaming. Who? Juho Juhantalo is your first touchpoint to Google in mobile gaming in the Northern European region. His passion is to accelerate the success of game developers by equipping them with the best of Google and connecting you with the right people to get things rolling. He is also the mastermind behind the growth hacker training program for game developers. In his core role, Juho works mostly with large studios and helps them with user acquisition. 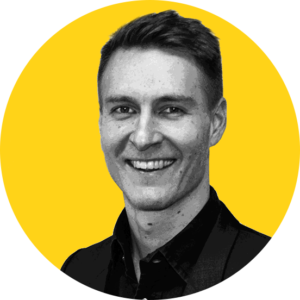 Prior to Google, Juho spent most of his professional career within payments, working in various roles in the Nordics for American Express and Equens. Session info:Taking the momentum of a global launch and scaling a mobile game profitably afterwards is a not a small feet in today’s hyper-competitive environment. We’ll deconstruct several game launches and scaling phases we helped to deliver at Cellense, identify various moving parts (analytics, live-ops, UA, ASO, creative pipeline) of a game launch and provide actionable tips that a successful game publisher needs to tackle to be able to scale their game after launch. Who? Ivan with his team at Cellense have worked to launch and scale over 50 games with over 2 billion downloads – partners of Cellense include fast growing game studios like Fingersoft, Frogmind, BoomBit, DoDreams and others, some of the more notable games are Hill Climb Racing 2 and recent launches of Badland Brawl, Tanks A Lot and Darts Club. Who? 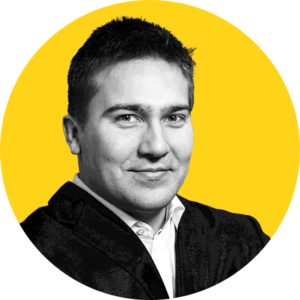 Touko Tahkokallio is a Game Lead and Game Designer at Supercell. During his 7 years at Supercell, he has been mostly involved in creating new games including Hay Day, Boom Beach and Brawl Stars. Before joining Supercell, Touko worked on board games and designed board games such as Eclipse and Enigma. Before developing games, Touko was as a researcher in theoretical physics, dreaming of a Theory of Everything. Who? Tim Lönnqvist is the Head of Game Design at Small Giant Games. He’s responsible for game concept, feature design and, among other things, art outsourcing for Empires & Puzzles. Who? 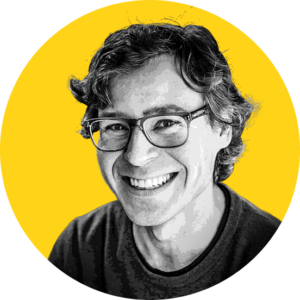 Reko Ukko is the co-founder and SVP of Game Design at Seriously where he works on the feature design of Best Fiends and the narrative elements of the IP. 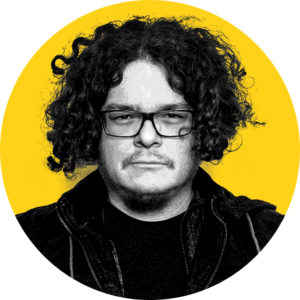 His 15 years in design include companies like NaturalMotion, Remedy, Digital Chocolate and Bugbear along with games like Clumsy Ninja, Alan Wake’s American Nightmare, California Gold Rush, the FlatOut series. Who? Taneli Roininen is a co-founder of BON Games as Chief Creative Officer. 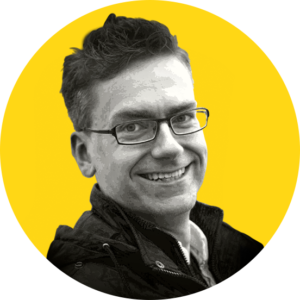 Taneli has 20+ years of experience in the games industry. 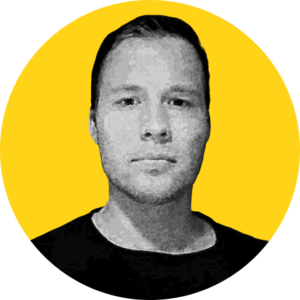 Taneli has worked on design and production roles at eg. LEGO, Rovio, Sulake and Housemarque. He has special experience in mobile f2p games , tycoons, physical-digital integrated gaming experiences , online virtual worlds and kids’ & teenagers products. Who? Jussi Tähtinen is the CEO & Co-Founder of Nitro Games Plc. Nitro Games is a Finnish mobile game company, publicly listed at Nasdaq First North Stockholm. 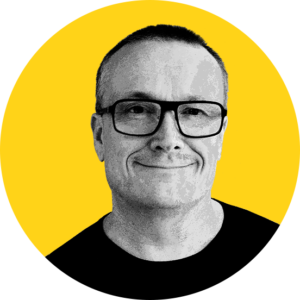 Jussi has 15 years of experience from the games industry, ranging from development of games on various platforms to publishing and marketing. 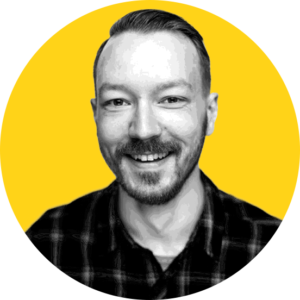 Throughout his career, Jussi has worked in various positions in game development and worked with +30 game releases on platforms ranging from PC to console to mobile. Jussi has been the CEO of Nitro Games since 2008.
Who? KooPee Hiltunen is the Director of Neogames Finland Association, Finnish Hub of Game Business, Research and Education. KooPee has been working in digital media industry since the beginning of 90´s and especially with games since 2004. KooPee is specialized in games industry development, games business and games exports. KooPee Hiltunen is also the spokesperson of Finnish Game Developers Association and one of the founding fathers and board member of EGDF (European Games Developer Federation) and NGI (Nordic Game Institute).